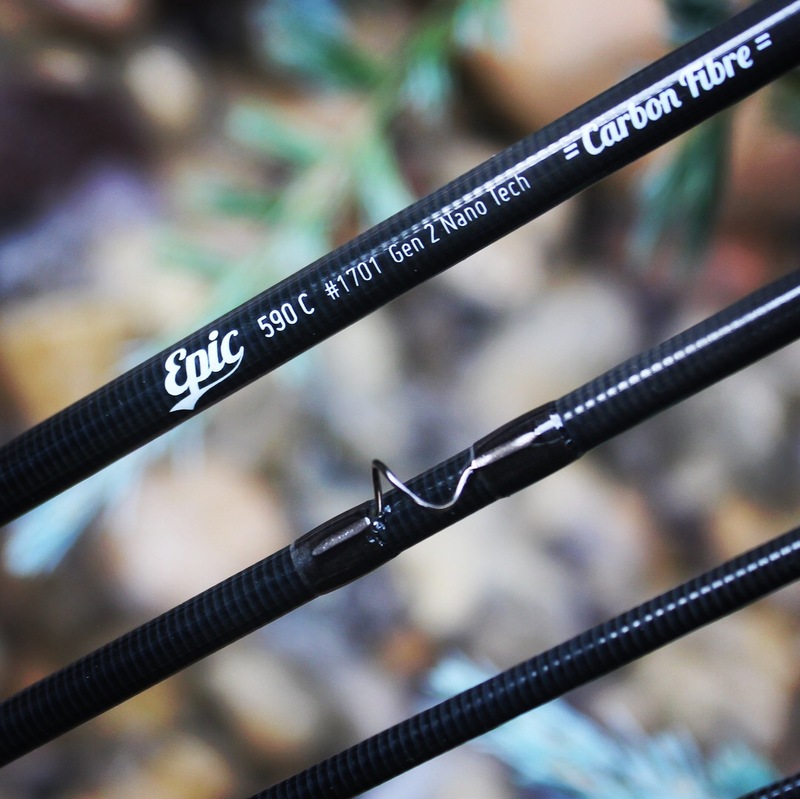 Epic® C Series Carbon Fibre, As good as it gets. Epic C series are a state of the art carbon fibre (Graphite) fly rod blank. 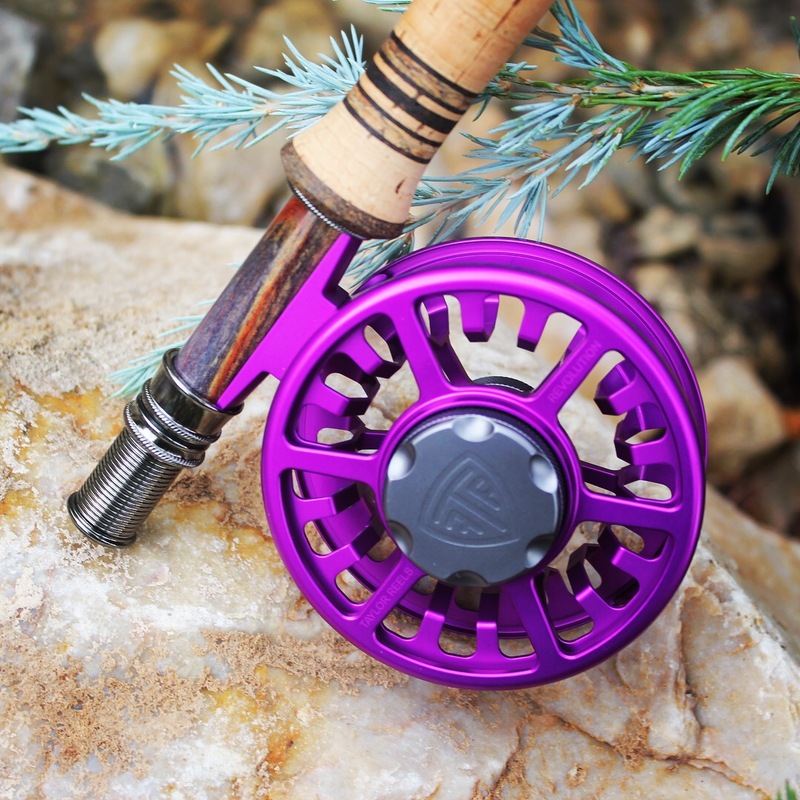 The most sophisticated composite materials and production processes are used in their construction. Silica Nano resin, full Helical construction, multi modulus, all unidirectional carbon fibre and internally reenforced ferrule system. 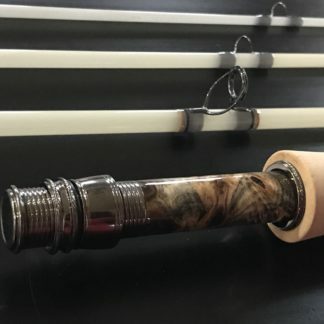 This is the most sophisticated fly rod blank available. 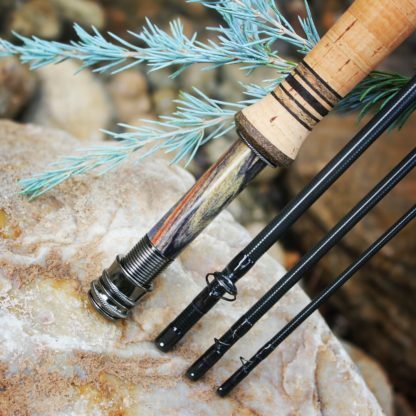 Epic C series carbon fibre fly rod blanks with Nano technology.